Toys R Us Black Friday Ad! Have you ever purchased an item and checked the sales ad the following week to see the price has gone down? 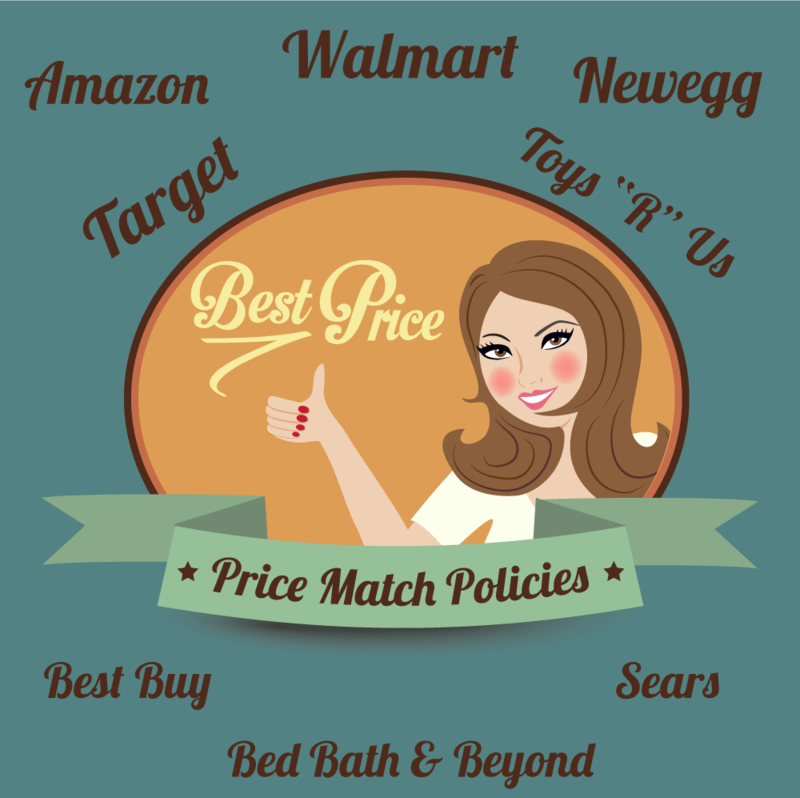 You may not know, but many retailers will actually price match the following weeks pricing and even at other retailers. Many of these are super easy to do and you can potentially save a lot of money. 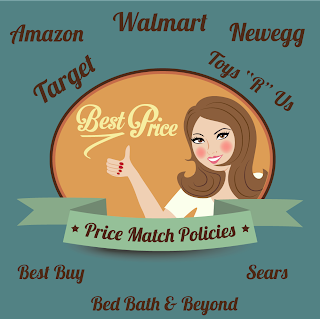 This is an awesome resource especially when purchasing big ticket items such as T.V. 's, appliances & more. -14 days to price match for all customers ; Elite members get 30 days. Now through November 19th, Joe's New Balance Outlet is offering FREE Shipping on ALL orders! 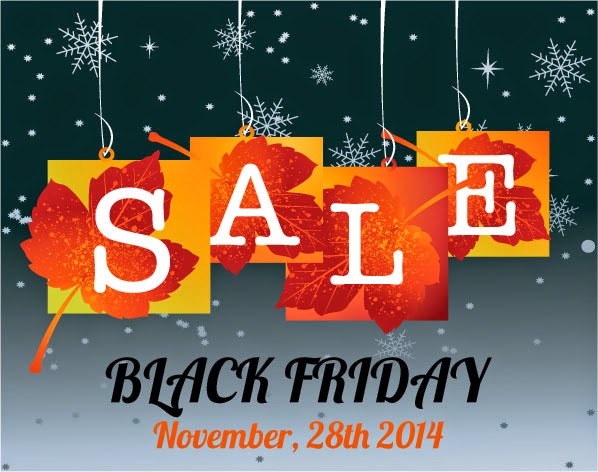 This is a great time to check out all the great deals they have to offer. Today ONLY - LeapFrop LeapPad2 Bundles dropped to $59.99 (Retail $169). Designed to be flipped, shaken, and turned by little hands, the LeapPad2 comes with a tilt sensor for game control that puts kids in the middle of the action. Though sleek and thin, the LeapPad2 can withstand kids' roughhousing and dirty fingers. A 5-inch color touch screen makes it easy for kids of all ages to learn and interact. -Works with LeapFrog's educator-approved library of 800+ apps, games, eBooks, videos, and more. 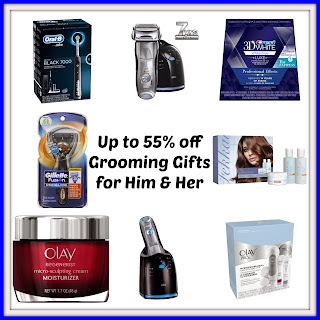 Grooming Gifts For Him & Her up to 55% off - Razors, Electric Toothbrush & More! Today only, save up to 55% off Grooming Gifts for Him & Her. 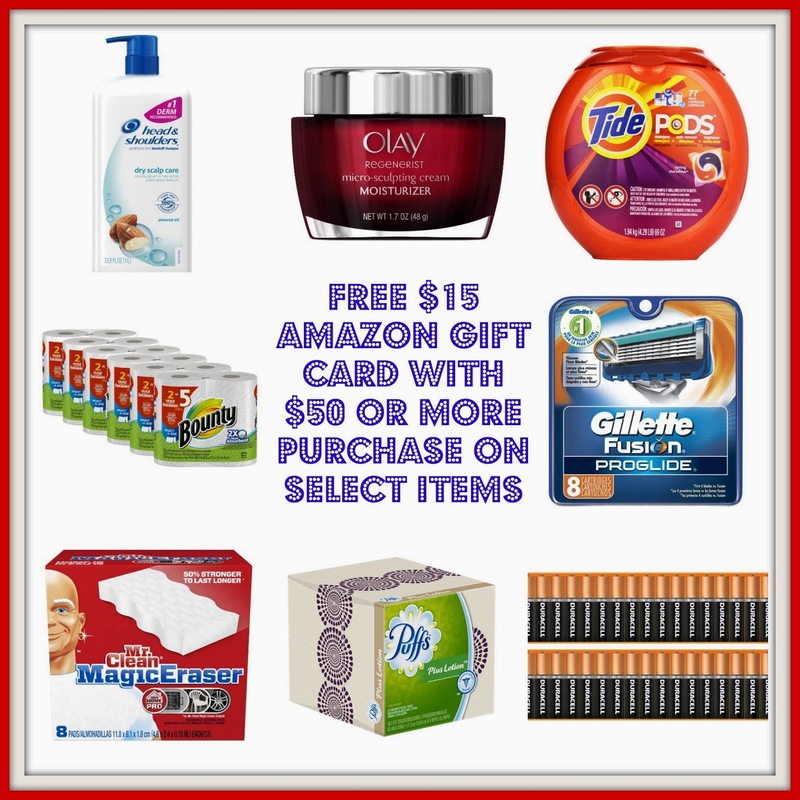 Amazon - FREE $15 Gift Card with Purchase of Select Household & Beauty Items! Right now Amazon is offering a $15 Amazon Gift Card when you spend $50 on select household and beauty essential items! Some of the items included in this promotion are toilet paper, paper towels, laundry detergent, razors, shampoo, cosmetics, and more. 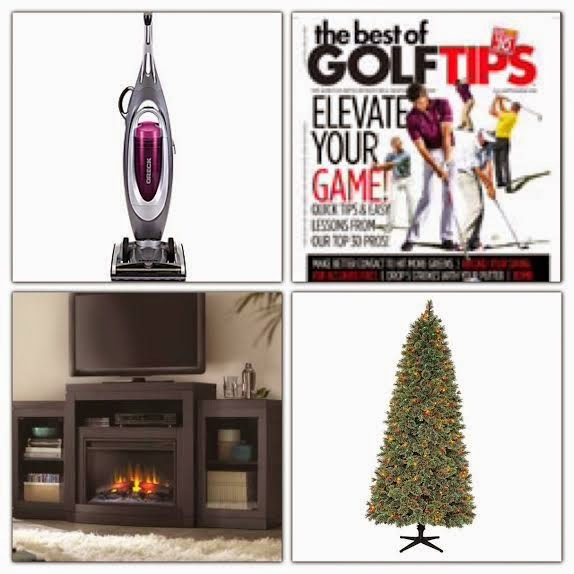 Many of these items are already discounted and also have coupons that you can “clip” for additional savings! 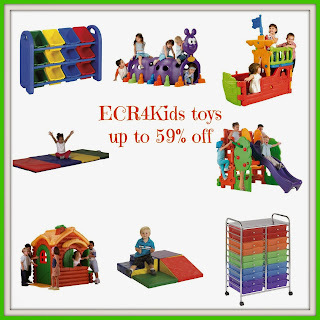 ECR4Kids Toys up to 59% off - Climbing Structures, Tumbling Mats & More! WOW! Today only, you can grab some great deals on ECR4Kids Toys with savings up to 59% off. Today they have two Top Pick Apps, a couple of math apps, a funny robot, a bedtime book, an animal circus, and an app that helps enhance spatial cognition of young children with special needs. Most of these apps are free ONLY UNTIL 10 p.m. (U.S. CST) on November 14, so start downloading now. Go over and check out the list and grab your favorites. Amazon Toy Lightning Deals November 14th - Melissa & Doug, Hexbug, Barbie & More! It's Fashion Friday!! Today only grab this cute Boot & Leggings Combo for only $29.95 shipped with code: COMBO. This deal retails for $59.90! The boots are a black distressed ankle boot in a bit of a moto style. The have a zipper up the back and fit a half size big for sure. The leggings are a textured cable knit, in a solid color with fleece lining. They sold incredibly well on our legging Fashion Friday. They come in about 10 colors. They are one size fits most, 0-12. Hurry and get your set before they are gone! Need a new jacket? Hurry over and grab this Women's The North Face Oso Fleece Hoodie for ONLY $69.73 (Retail $140). Available in White or Black. Sizes are selling out already, so make sure you get it now. NOTE: If your a REI Member make sure to enter code FALLMEMBER to drop to $55.78. This membership is a one time $20 joining fee. Kroger Free Friday Download 11/14 - FREE Lunchmeat! Here is another great freebie from Kroger you won't want to miss. Today Only, sign into your Kroger Plus Card account and get the Free Friday Download for (1) FREE Hillshire Farm Naturals™ 8oz Tub Lunchmeat. Target Cartwheel 50% off Toy Offer 11/14! Now through December 24th, Target will be offering a 50% off cartwheel offer on a select toy daily. You'll also find Free Holiday Wrapping Paper with a toy purchase 11/9 - 11/15, a free $10 Target Gift Card with your $50 toy purchase 11/16 - 11/26 plus More! 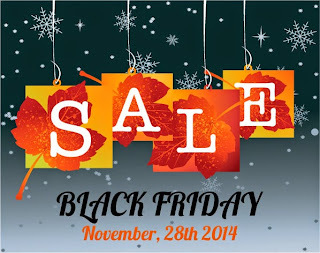 Here is the deal for November 14th - Save 50% off Battroborg 2-pk Robots with Arena. Limit 1 item per guest; item availability varies by store. Excldues other Craftabelle item. Offer valind in store only. EXP 11/14.